More Great Games To Play At Lottoland! First we brought you the world's best lotteries to bet on. Then we brought you an exciting range of scratchcards to play. Now we're branching out even further to bring you even more ways to win big! We’re currently compiling and curating all the best games from the world’s top developers and adding them to our brand new Games section. Some you may already know, while others are exclusive to Lottoland! "Lottoland? So what's that – is it all just lotteries then?" Because we know that a lot of you enjoy different types of games. And because we listened to your feedback carefully, we gained a better understanding of the different types of games you like. Then we got busy making it happen. Our new Games section introduces a whole new set of games to play, including casino games, instant win games and slots! You'll find a range of different titles and game styles, each with their own distinct visual style, featuring crisp graphics and lush animations, plus rich sound effects and plenty of catchy music too. The most important thing, of course, is the gameplay – and here, too, these games don't disappoint. We’ve got 25 games so far, but that’s just the beginning. So be on the lookout for more new and exciting titles as the weeks and months go by. We've only just launched this game and it’s already, to borrow a phrase from the music biz, gone platinum. So if, like me, you're a huge GNR fan, Guns and Roses from Net Ent is your one-way ticket to Paradise City. From the very first second the game loads, to the thunderous chorus of Sweet Child O’ Mine, you know you're in for something special. 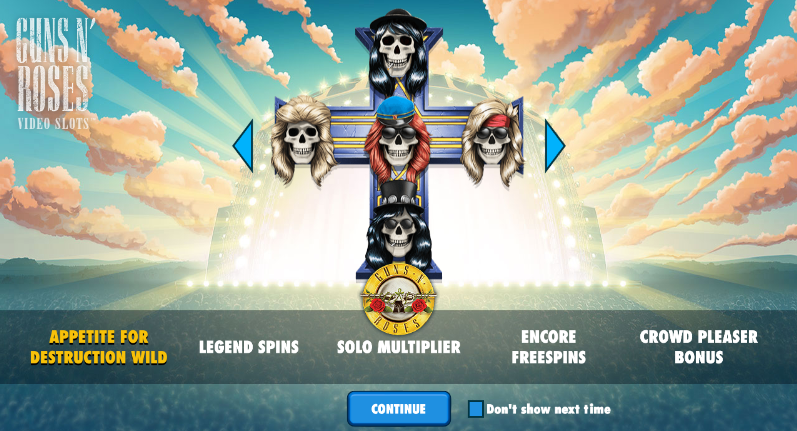 This five reel, 25 payline slot, features both multipliers, wilds and expanding wilds, plus, a free spin round and bonus rounds like the exhilarating Appetite for Destruction bonus feature. 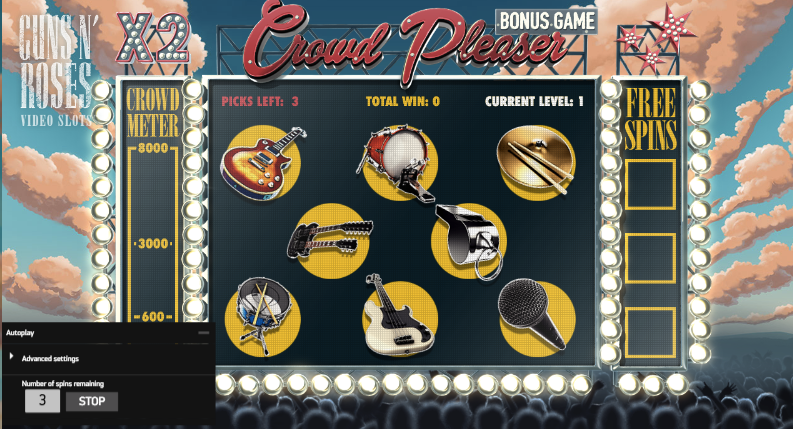 There’s also an Autoplay option which spins the reels automatically, freeing you up to do other things, like when I started playing air guitar to Slash’s solo on November Rain. Stop your grinnin’ and drop your linen because if those Aliens get too close it’s game over, man! Net Ent have spent a huge amount of time getting the look and feel right. The cinematic intro sets the mood, and the graphics and in-game sounds bring you ever-deeper into the murky world of LV-426. 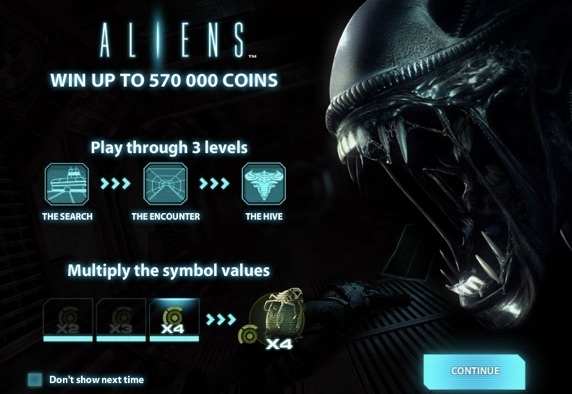 The result is a five reel, 15 payline game that captures the claustrophobic adrenaline of James Cameron’s sci-fi masterpiece, while also providing a slot that’s big on wins and bonus features, including the thrilling Alien Encounter and Alien Queen bonus games. 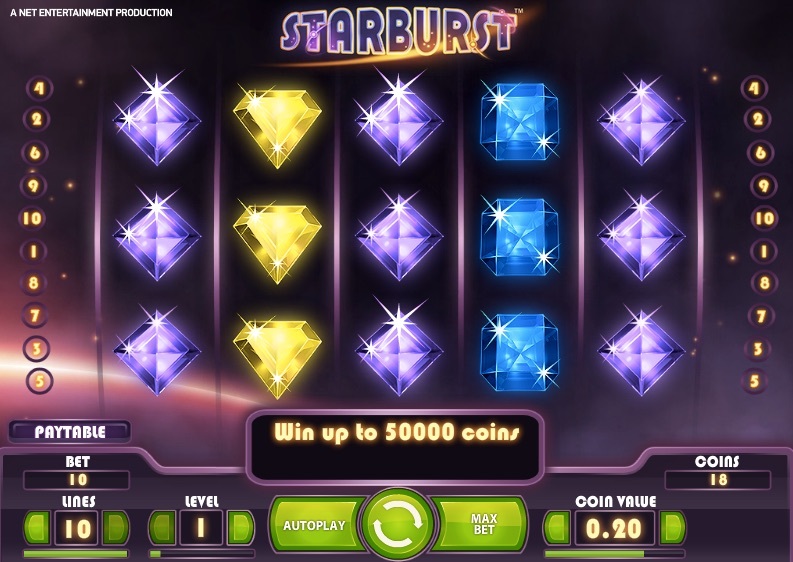 Starburst, from Net Ent, offers players a futuristic twist on the traditional slot format. In this five reel, ten payline slot, glittering gems of various colours sit beside familiar bar and 7 symbols while an infectious ambient soundtrack plays in the background. Throw in some stacked wilds, bonus respins and an Autoplay feature, and the result is a slots gaming experience that’s truly out of this world! Our pal Chris Tarrant tells us that (other than his own scratchcard game of course) this is his personal favourite game of the bunch. Give it a spin you’ll soon discover why. Gears of Fortune is as much a game of skill as it is luck. 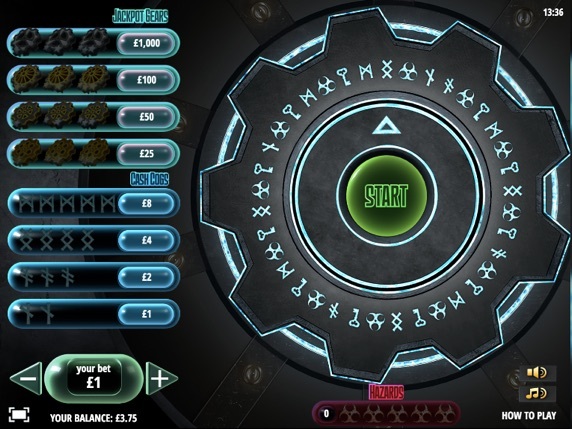 Spin the wheel and match symbols to win cash prizes or land on a key symbol to enter the quiz mode to test your general knowledge. Every correct answer results in a nice juicy prize, but watch out for those hazard symbols – land on them too many times and the game ends. These are just four of the growing list of slot games now available to play at Lottoland. There’s plenty of casino games too, plus lots more exciting titles on the way, so now you can have the best of both worlds, the world's best lotteries AND the very best casino games in our brand new Games section!